This toy is brand new, but it has surface scratches. We inspect every item that we sell. 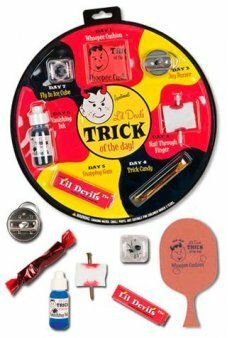 This attractive toy did not meet our high standards. 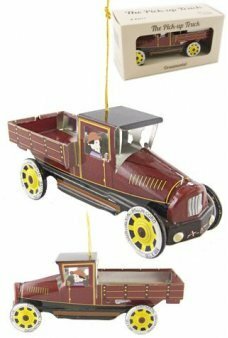 It's a working toy at a great price. It just has some surface imperfections. This item is labeled as ***Scratched. At this low price, this item does not qualify for any additional discounts or coupons. This happy duck pedals his bike while his hat propeller spins with brilliant colors. The duck had some small scratches. 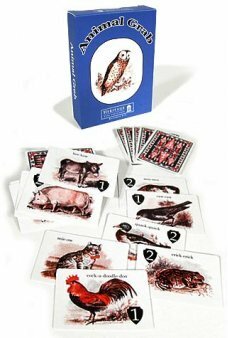 Package: Color Box - "Duck on Bike"
Play our noisy, fast paced card game, Animal Grab! 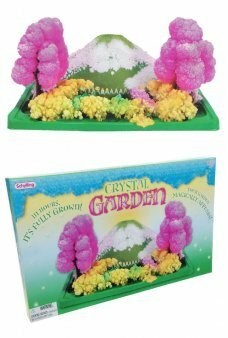 In this Victorian Era English game you race to ma..
Grow a colorful Crystal Garden in about 10 hours. Do you remember the classic Japanese Magic Garden ..
Luther the Lion dashes wildly around in the windup jungle! 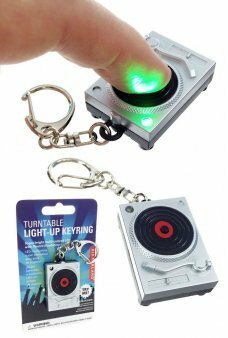 Our cute Lion walks on all four paws and ..
Our adorable little Retro Record Turntable Keychain features a flashing LED and realistic scratching..
Make everyday a laughfest with this set of seven classic tricks, pranks and practical jokes. Each L’..